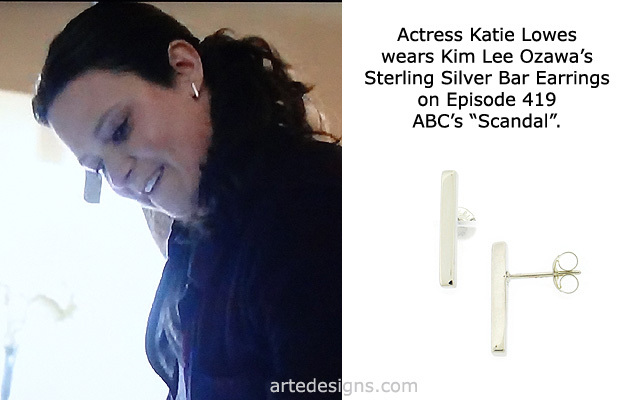 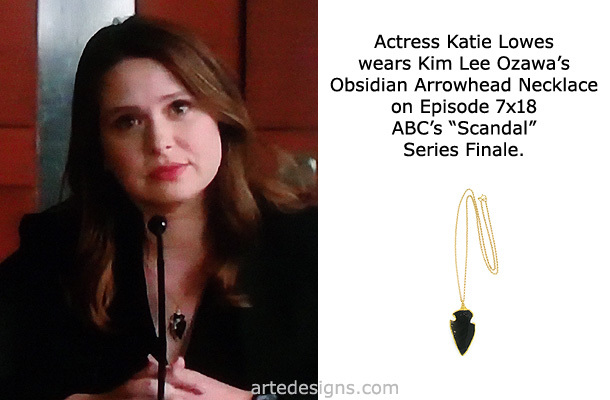 Handmade Jewelry As Seen On Scandal "Quinn Perkins" (Katie Lowes), Episode "Over A Cliff”. 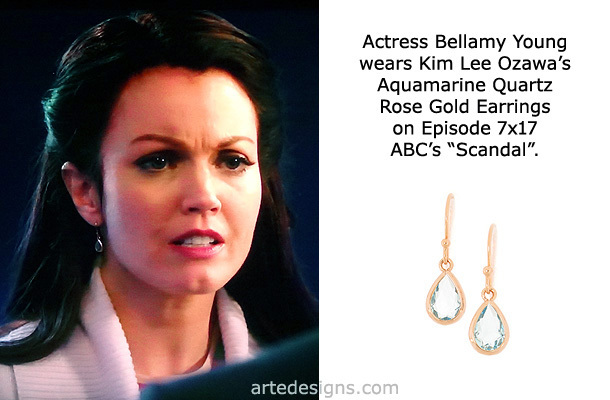 Handmade Jewelry As Seen On Scandal "Mellie Grant" (Bellamy Young), Episode "Standing in the Sun”. 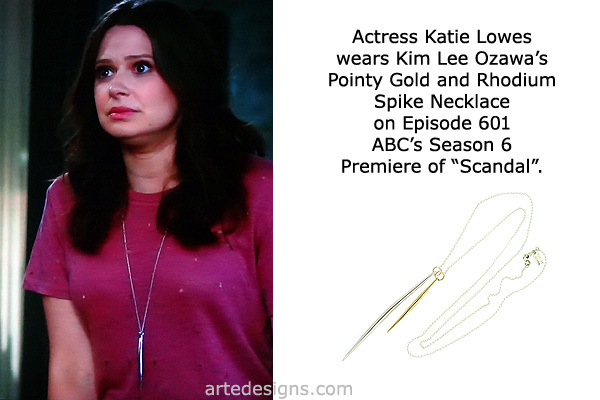 Handmade Jewelry As Seen On Scandal "Quinn Perkins" (Katie Lowes), Episode "Allow Me to Reintroduce Myself”. 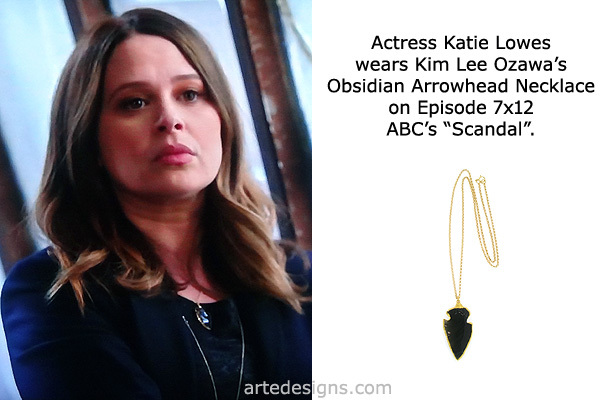 Handmade Jewelry As Seen On Scandal "Quinn Perkins" (Katie Lowes), Episode "Trojan Horse”. 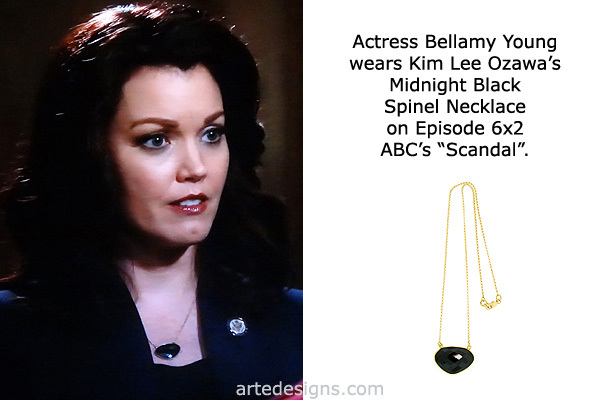 Handmade Jewelry As Seen On Scandal "Mellie Grant" (Bellamy Young), Episode "They All Bow Down”. 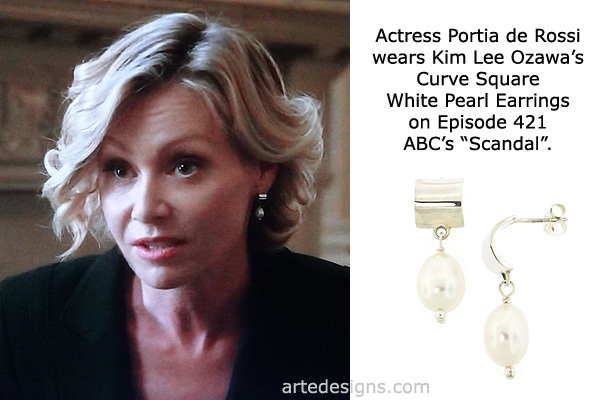 Handmade Jewelry As Seen On Scandal "Elizabeth North" (Portia de Rossi), Episode "The Belt”. 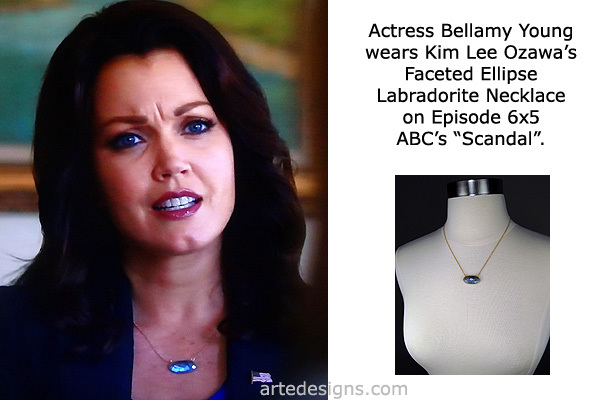 Handmade Jewelry As Seen On Scandal "Mellie Grant" (Bellamy Young), Episode "Hardball”. 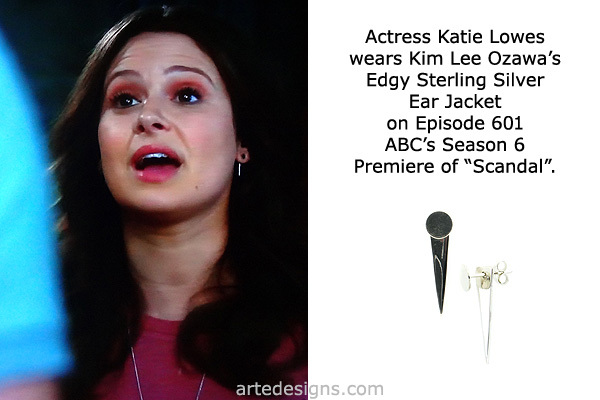 Handmade Jewelry As Seen On Scandal "Quinn Perkins" (Katie Lowes), Episode "Survival of the Fittest”. 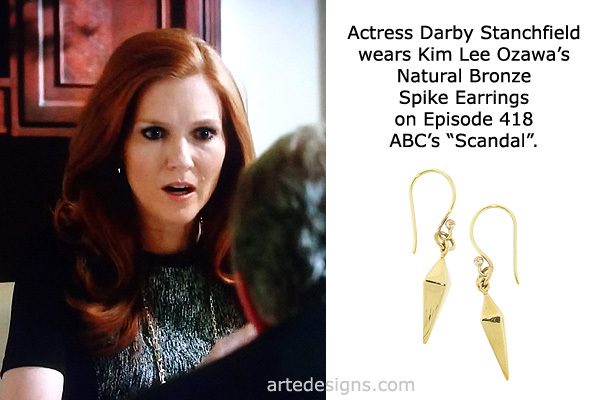 Handmade Jewelry As Seen On Scandal "Abby Whelan" (Darby Stanchfield), Episode "The Fish Rots From the Head”. 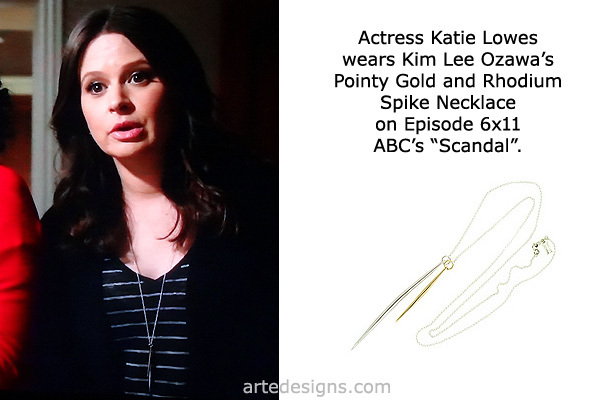 Handmade Jewelry As Seen On Scandal "Quinn Perkins" (Katie Lowes), Episode "You Got Served”. 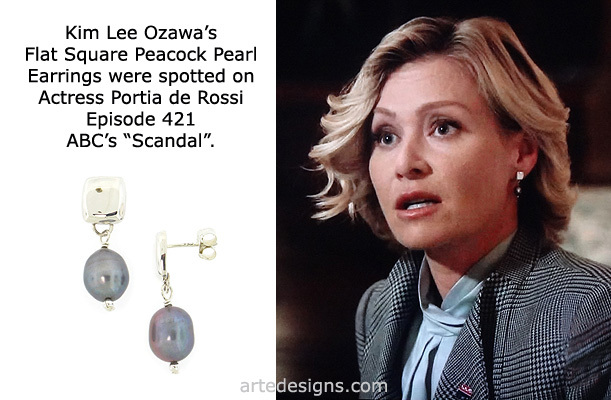 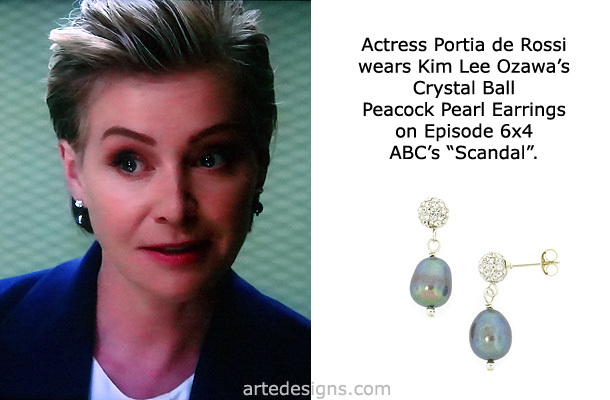 Handmade Jewelry As Seen On Scandal "Elizabeth North" (Portia de Rossi), Episode "Yes”. 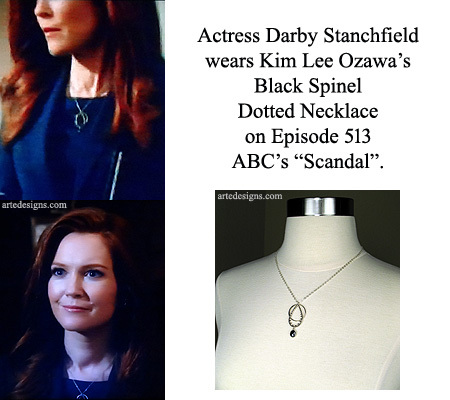 Handmade Jewelry As Seen On Scandal "Abby Whelan" (Darby Stanchfield), Episode "Yes”. 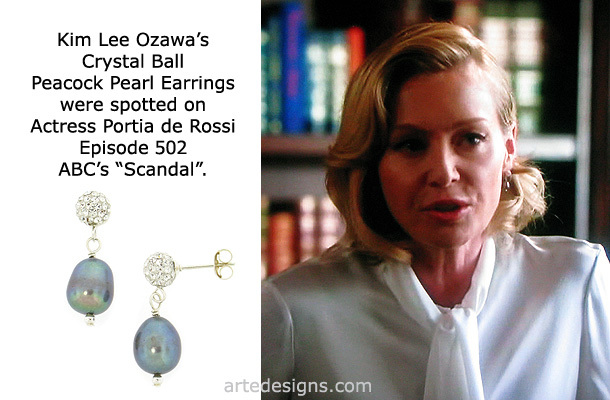 Handmade Jewelry As Seen On Scandal "Elizabeth North" (Portia de Rossi), Episode "A Few Good Women”. 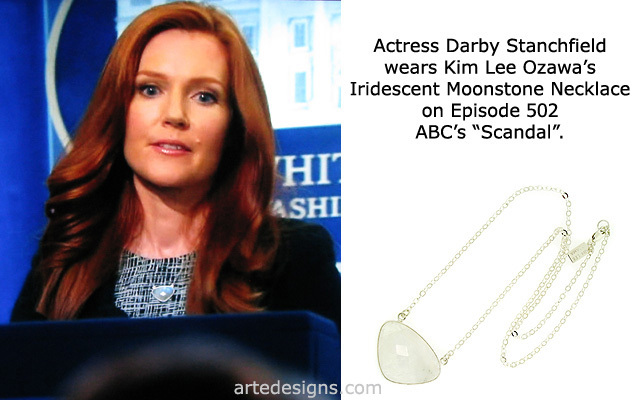 Handmade Jewelry As Seen On Scandal "Abby Whelan" (Darby Stanchfield), Episode "First Lady Sings The Blues”. 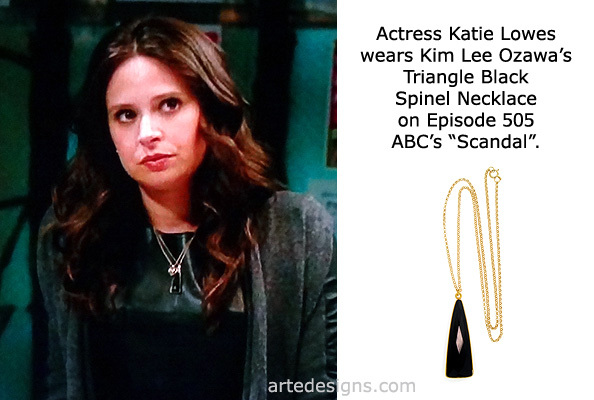 Handmade Jewelry As Seen On Scandal "Quinn Perkins" (Katie Lowes), Episode "I'm Just A Bill”. 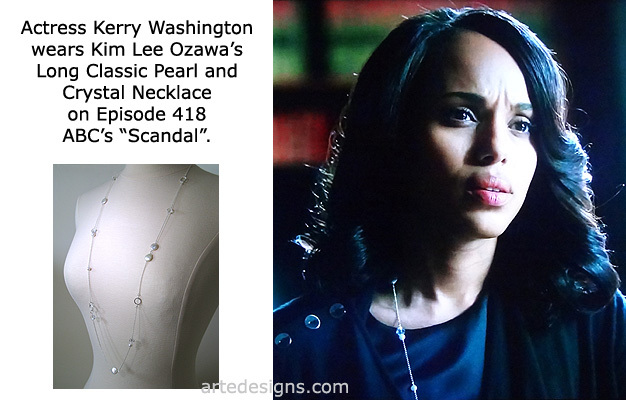 Handmade Jewelry As Seen On Scandal "Olivia Pope" (Kerry Washington), Episode "Honor Thy Father”. 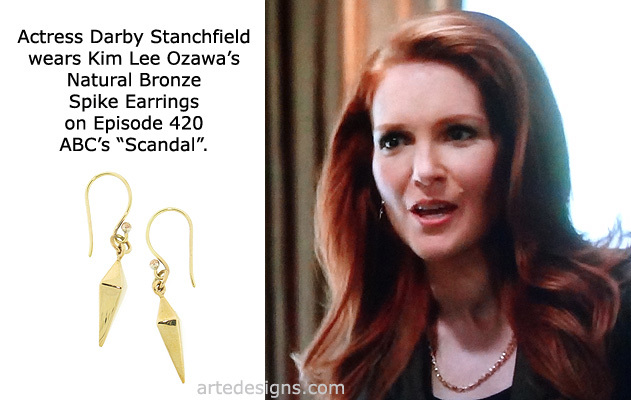 Handmade Jewelry As Seen On Scandal "Abby Whelan" (Darby Stanchfield), Episode "Honor Thy Father”. 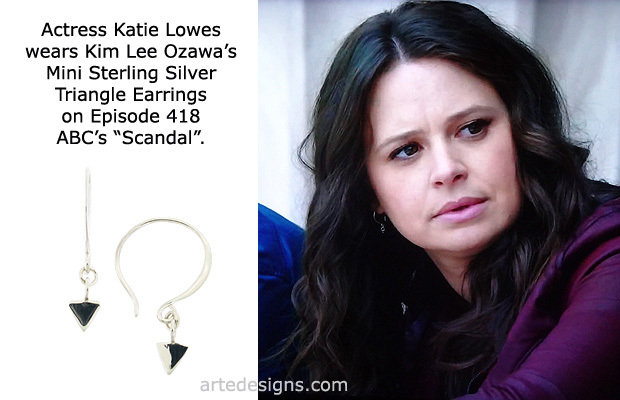 Handmade Jewelry As Seen On Scandal "Quinn Perkins" (Katie Lowes), Episode "Honor Thy Father”. 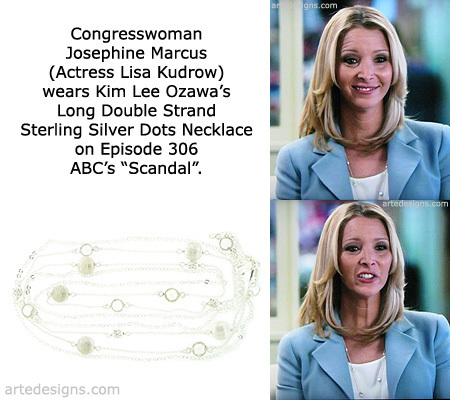 Handmade Jewelry As Seen On Scandal "Congresswoman Josephine Marcus" (Lisa Kudrow), Episode "Icarus”. 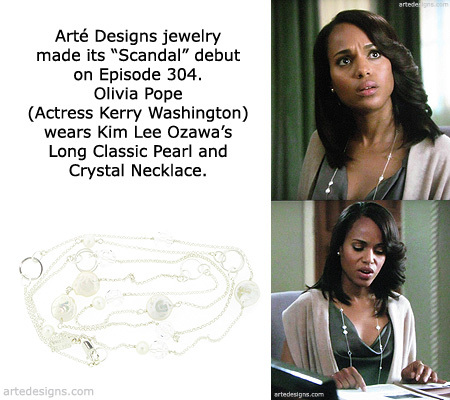 Handmade Jewelry As Seen On Scandal "Olivia Pope" (Kerry Washington), Episode "Say Hello To My Little Friend”.